Event: What a strange Family! The University of Strasbourg and Jardin des Sciences, in the perspective of the International Conference on Shared Parenting, organize a cycle of lectures entitled "Sacrée Famille" that we could translate as “What a strange family!”. respected in France and there is a need to question the ways of remedying this shortcoming in our law. The entrance is free. The lecture in French without simultaneous translation. Nordic Benefits and Challenges in Gender Equality and Shared Parenting. 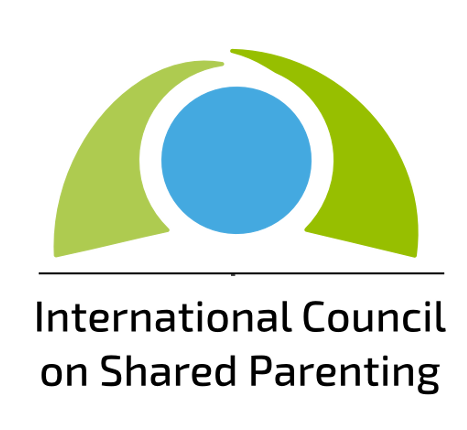 An overview will be provided of the shared parenting situation in the Nordic countries and the new reform being introduced in Denmark on April 1st 2019 with double residence and a new family court. The discussion will be about Nordic Equality, public information about children for both parents, paternity leave, family law and human rights for all children and parents. The panel will be able to answer questions and facilitate the discussion about Nordic Shared Parenting. Chair Michel Grangeat, university Grenoble Alpes and Chantal Clot-Grangeat, Vice-president of CIRA/ICSP].